With Microsoft’s decision to end development of its own Web rendering engine (browser) and switch to Chromium, control over the Web has functionally been ceded to Google. With Microsoft’s decision to end development of its own Web rendering engine (browser) and switch to Chromium, control over the Web has functionally been ceded to Google. Considering that Chrome itself has about 72 percent of the desktop browser market share, that’s a worrying turn of events, given the company’s past behavior. Google’s online reach is massive. They own 72% browser market share and some of the highest traffic sites (Google, Gmail, YouTube, Maps). Their script (tracking code) is on approximately 70% of the World’s websites. The combination of their browser, their websites and tracking code allow them to create a VERY detailed profile of Web users. They use this info to sell online advertising. 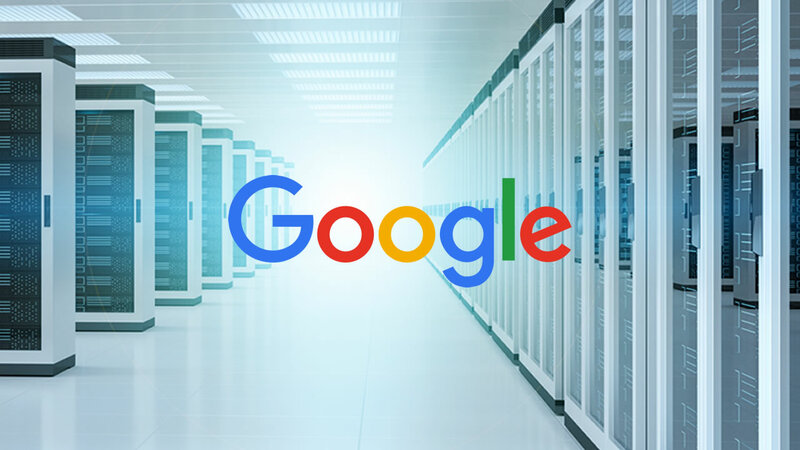 Using a VPN or a private search engine does NOT avoid Google from seeing your browsing and matching it to your identity. What is more alarming? Google is creating a “filter bubble” for each user. They are influencing what content you see online based on the profile they built of you. How is this problem solved? First, in order to be completely anonymous you cannot use your own device to surf the Web. You can do this by using a virtual machine in the cloud. This hides your identity, location and device from any website. Second. You must use a brand new browser each time you surf the Web. This eliminates any patterns from your browsing. There are no cookies on the browser which means there is no profile to create. The only virtual private browser lets you use Google, or any other site, without being identified and therefore profiled. The content you get online is not filtered because you are completely anonymous. You cannot hide your digital footprints but you can wear someone else’s shoes. They told you to use Incognito mode to browse privately. For over 10 years, unbeknownst to you, your most personal browsing was shared with the largest data gatherer of them all. Now those “experts” are telling you that you can be secure and private using a virtual private network (VPN). Online Privacy Secrets Revealed. Don't let your browsing be used against you! Learn how you can finally be sucure and anonymous online. Thank you! Please click this link to download your eBook!